The statistics are out, and it appears cybercrime is increasing with no signs of slowing down. How do you go about protecting your network from security breaches and targeted attacks? Tune in to this informative webcast to learn about how to protect your database from breaches and other security vulnerabilities. 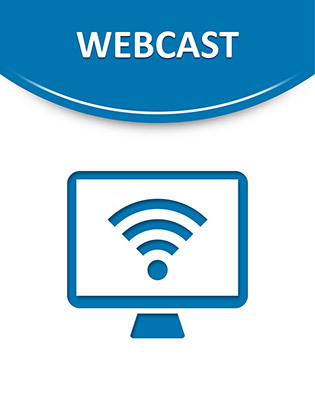 Learn from previous mistakes and vulnerabilities discussed in this webcast, and use this information to protect your assets and save your organization money.